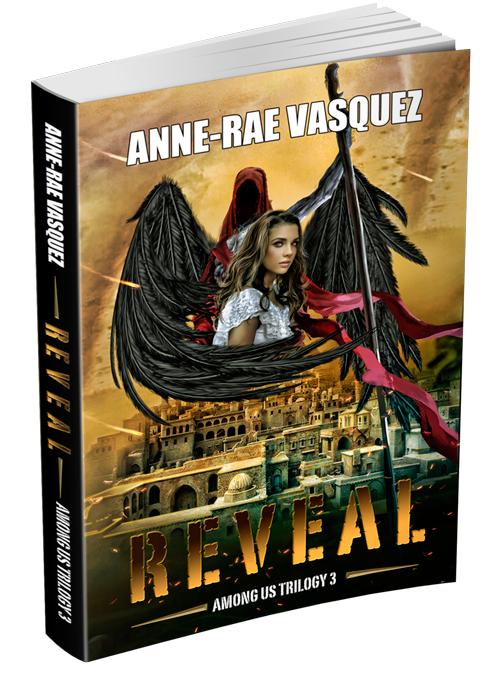 Find out how Anne-Rae answered these questions and more! 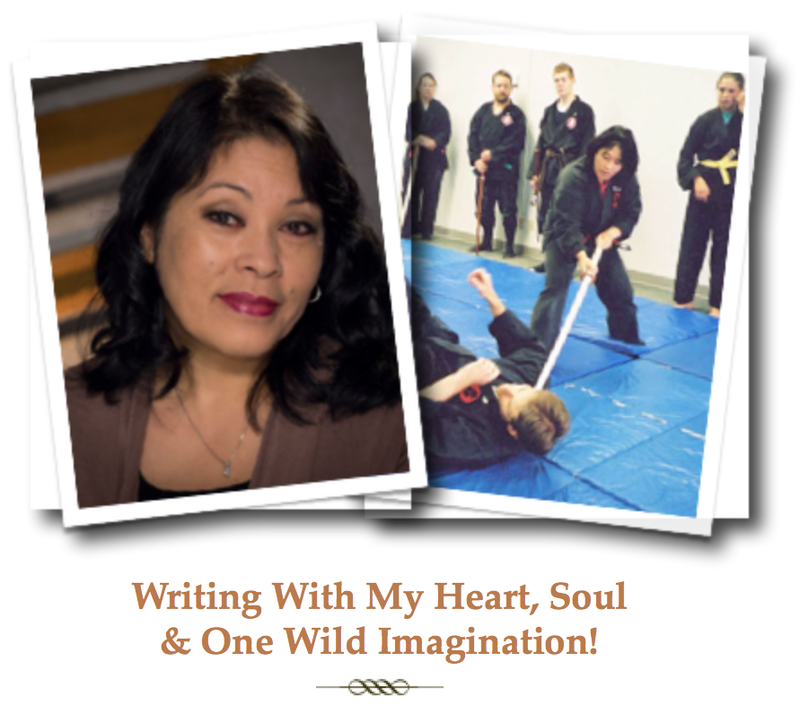 What was the inspiration behind this story and can you tell us a little bit about your protagonist, Cristal? On the subject of writing styles, are you a plotter or pantser? 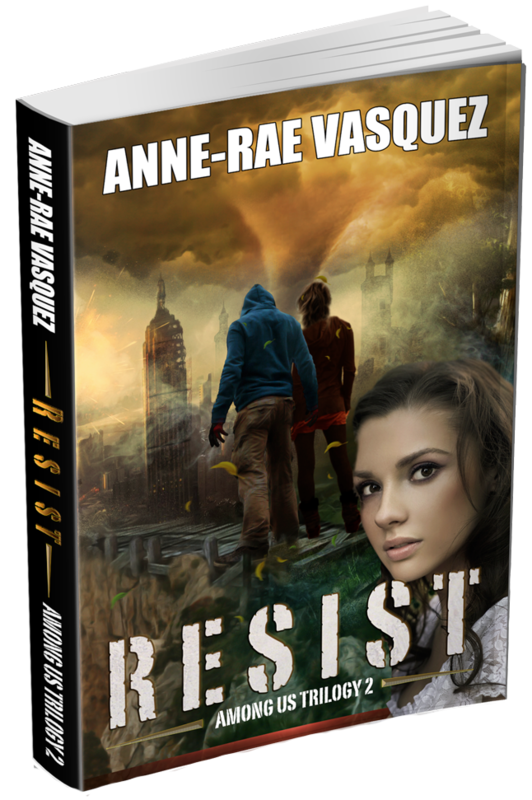 The readers would like to know if you tend to plot out your story line in great detail or if your writing is more organic with the characters and events unfolding as you write. 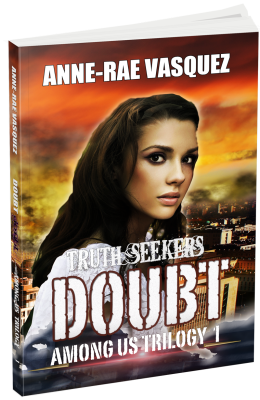 Click here to read the whole interview by Lorna Suzuki where she asks Anne-Rae’s intriguing questions about her book and her writing. 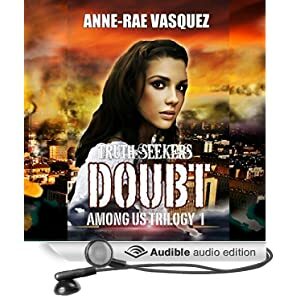 Among Us Trilogy, amongus, anne-rae vasquez, audiobook, book launch, Doubt Among Us Trilogy, interview. Bookmark.